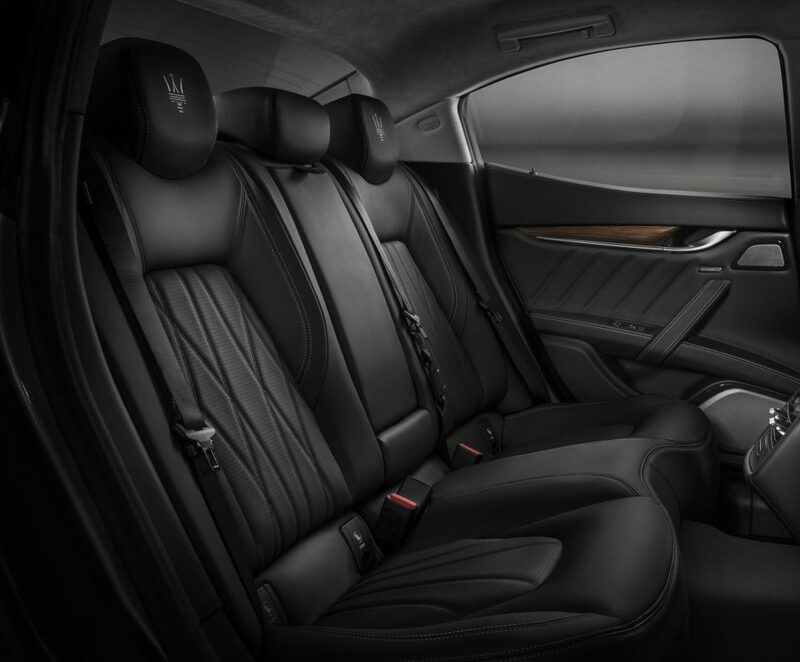 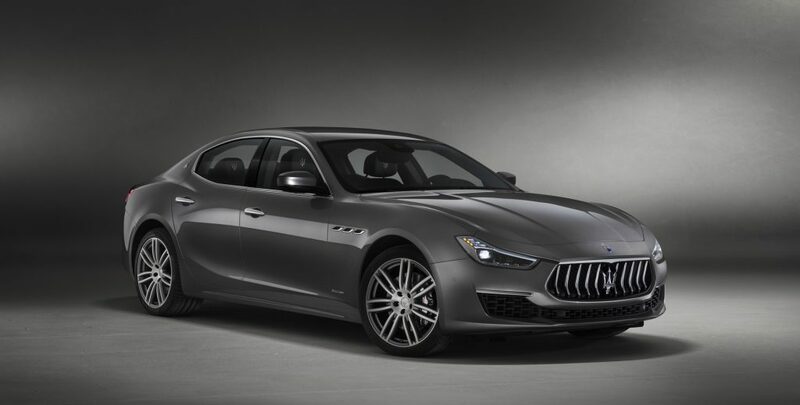 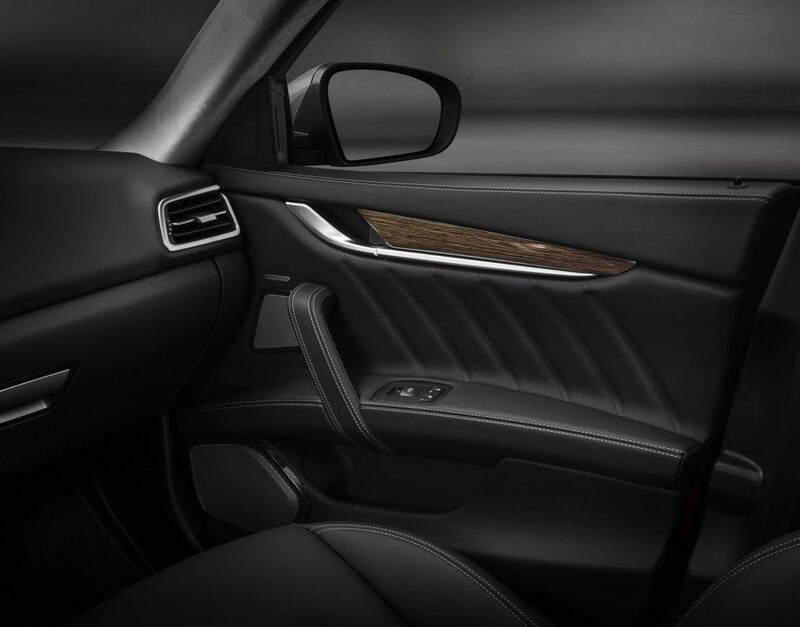 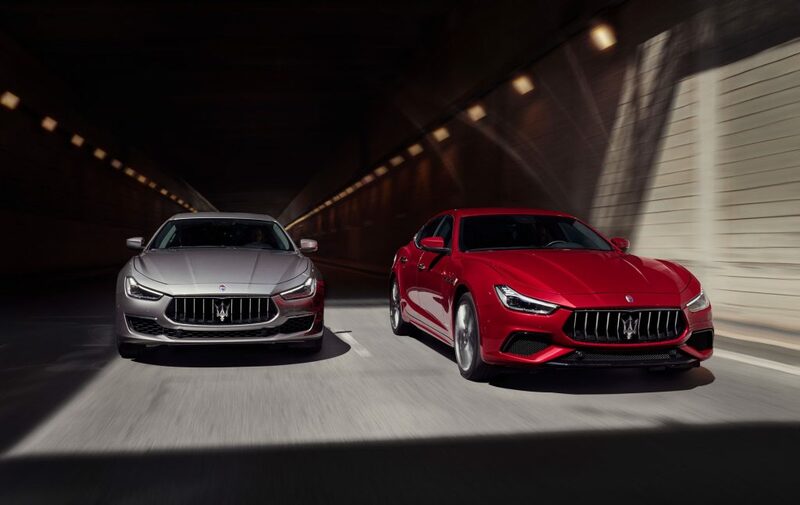 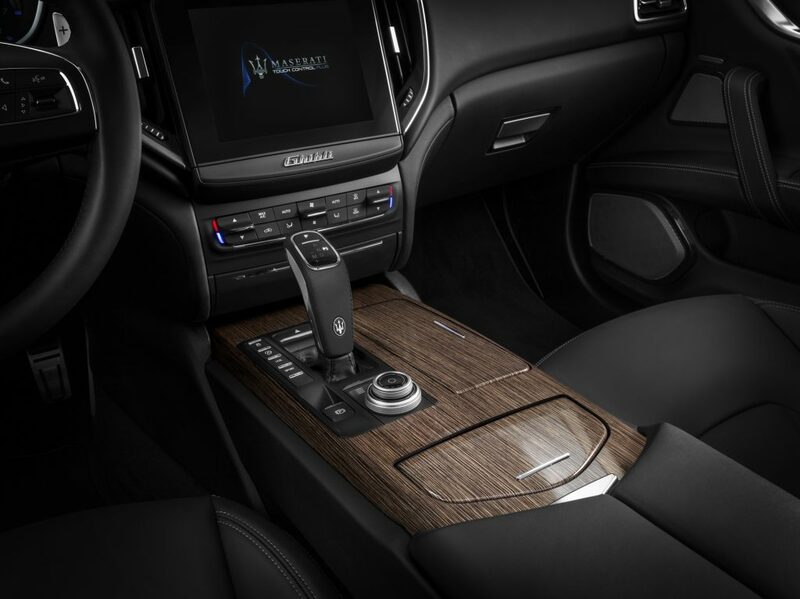 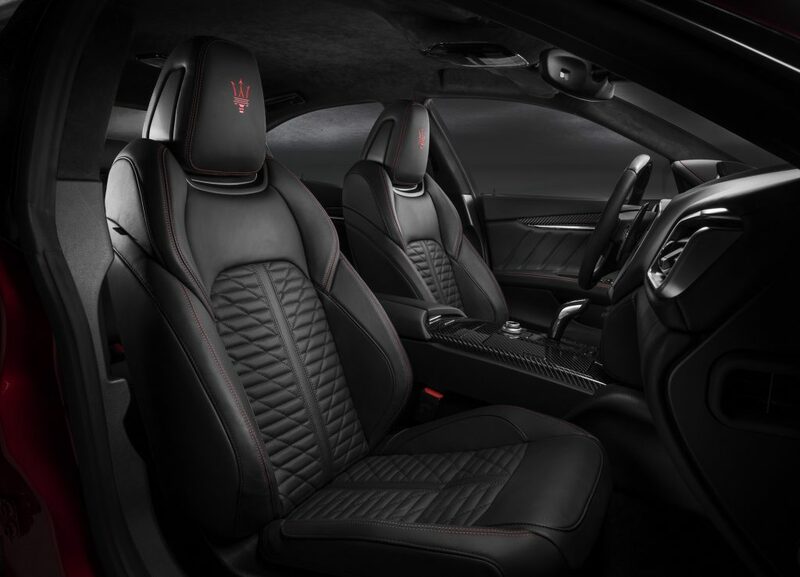 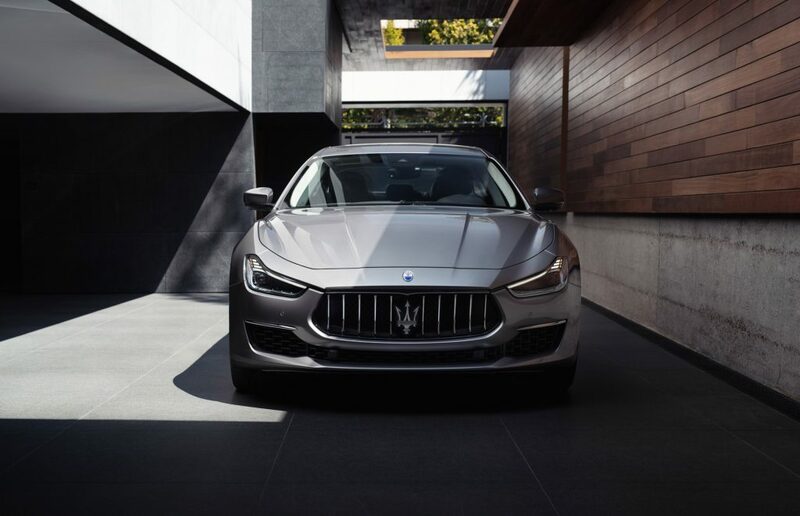 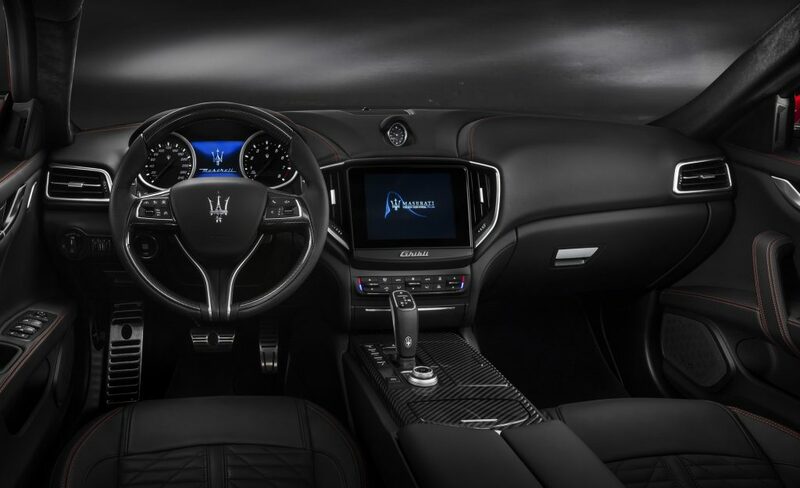 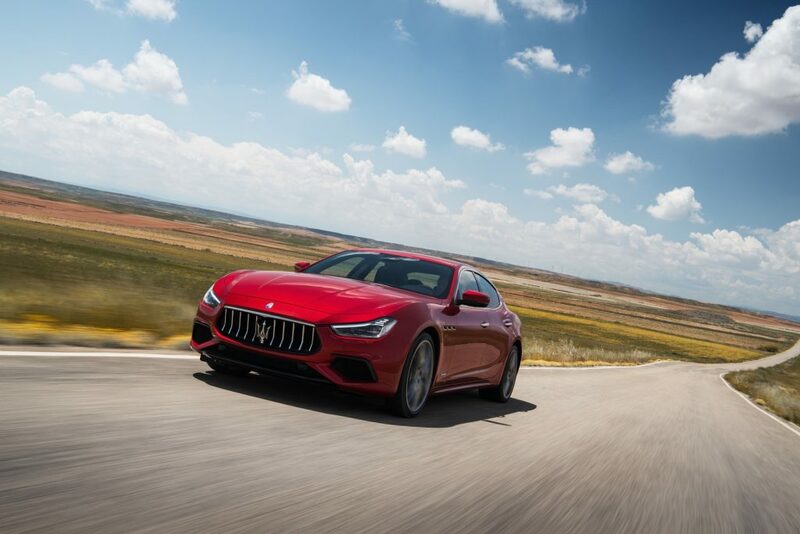 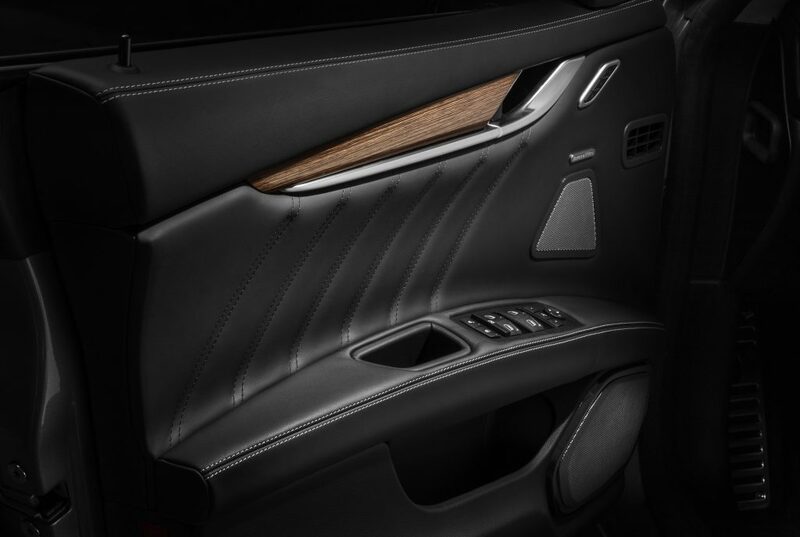 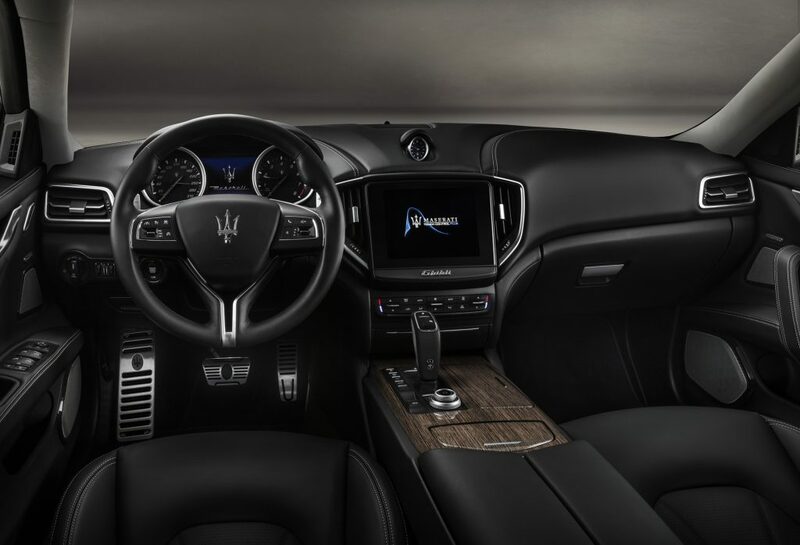 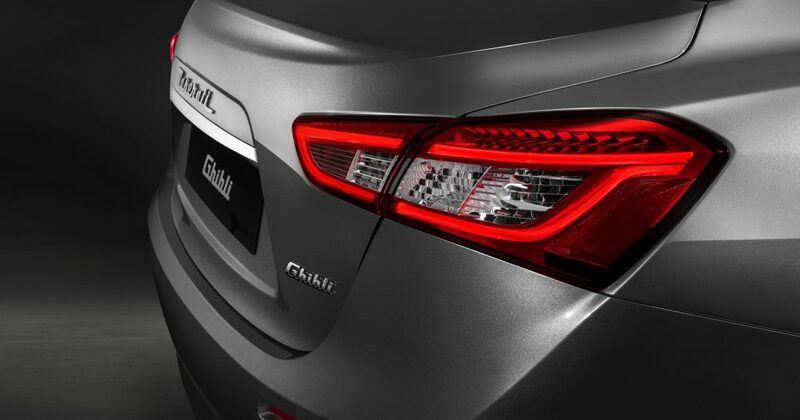 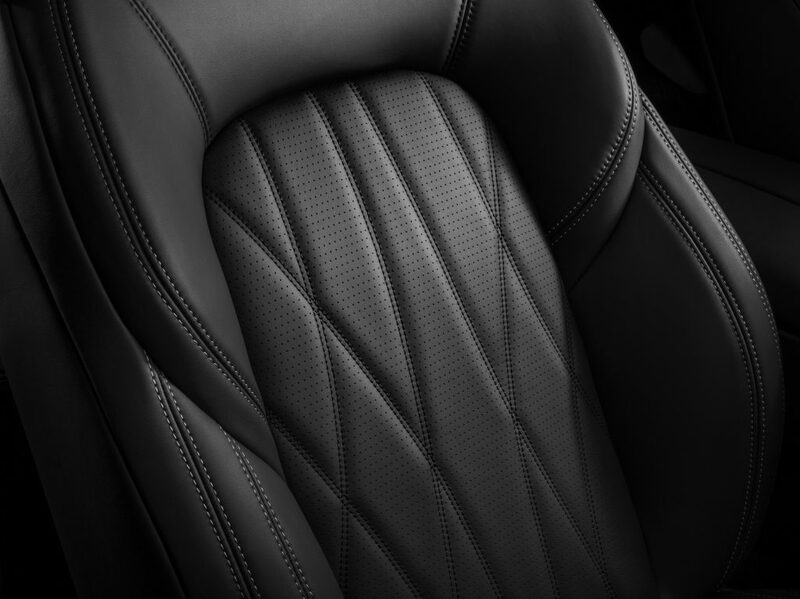 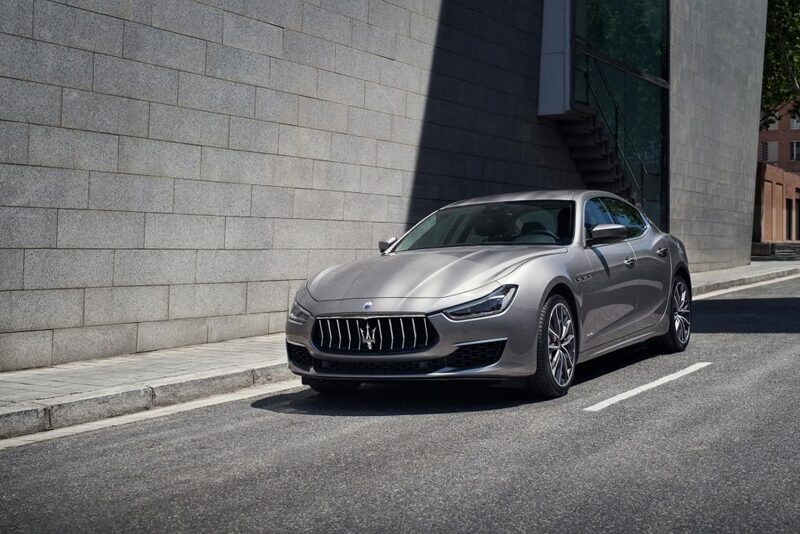 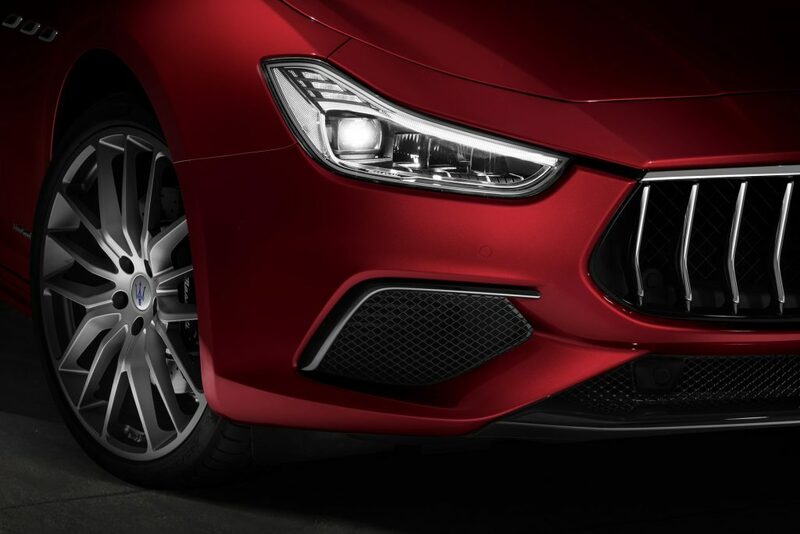 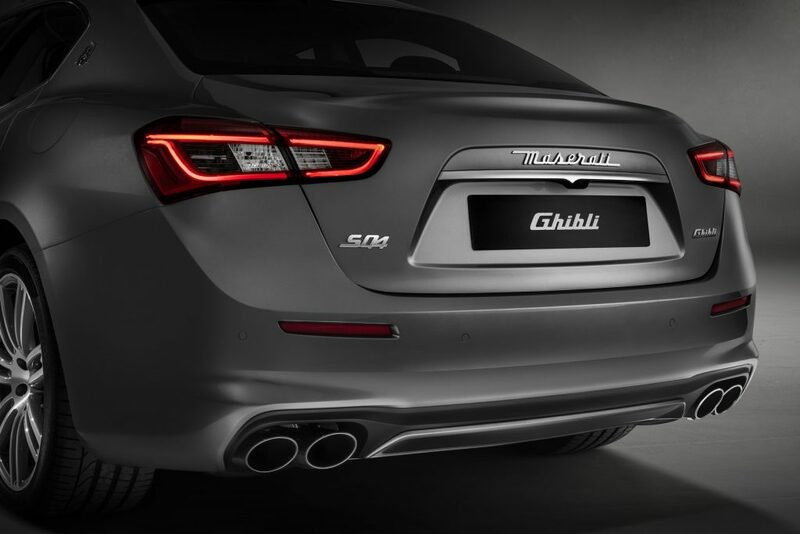 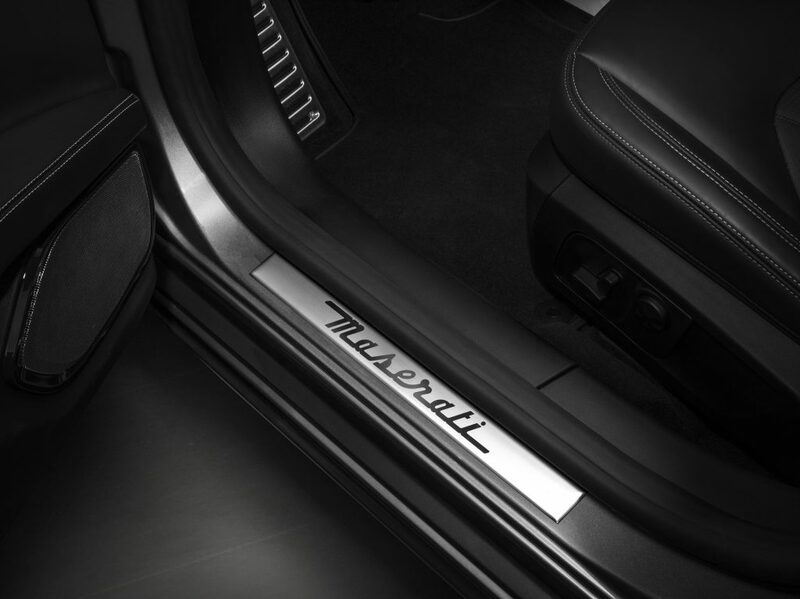 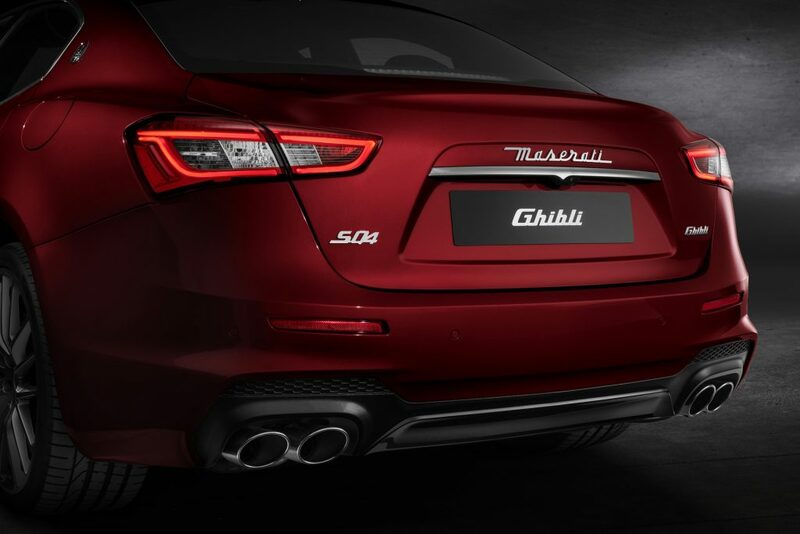 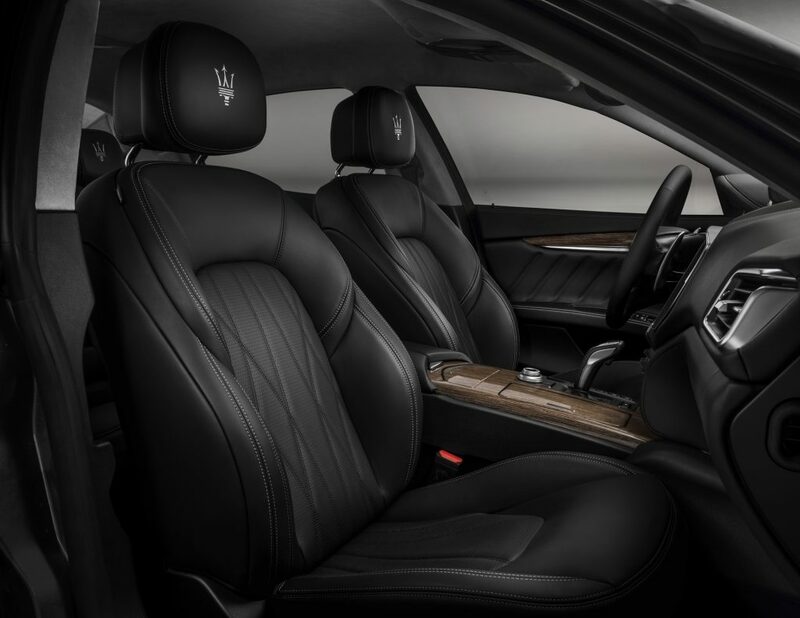 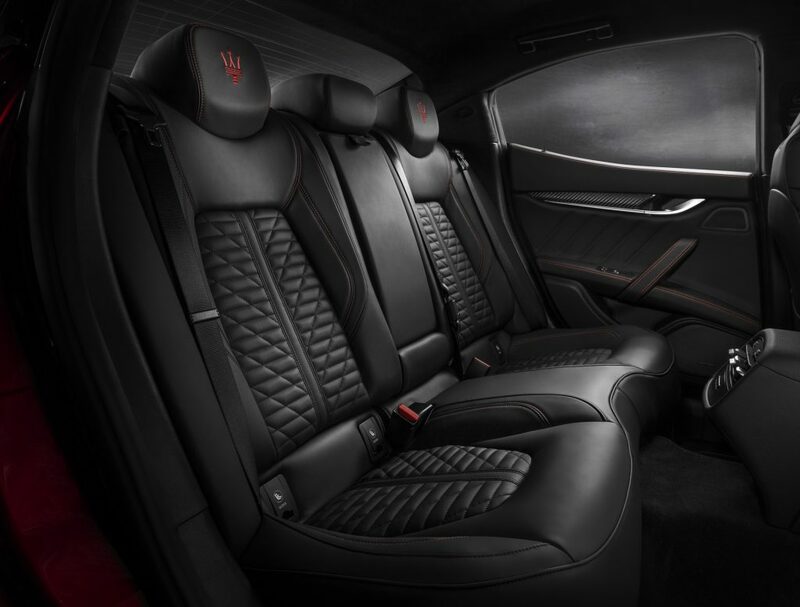 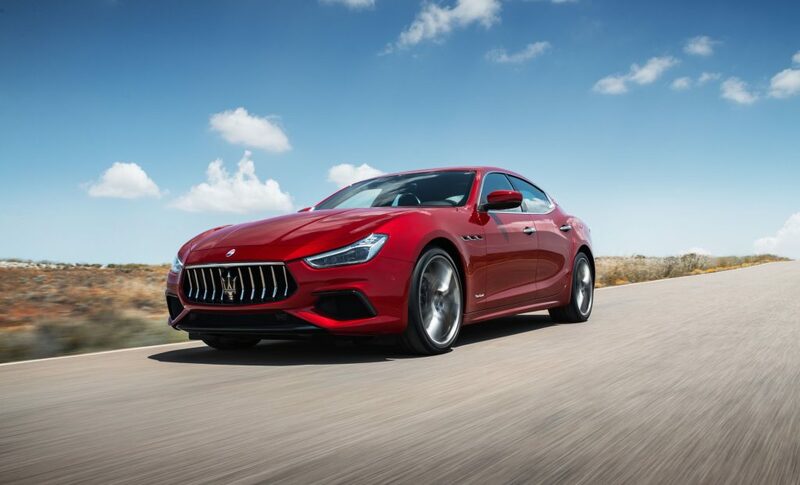 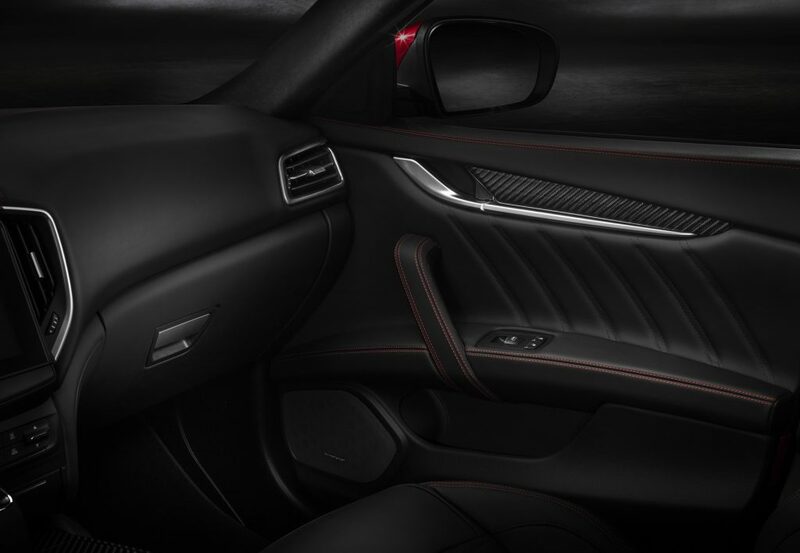 Maserati’s best-selling luxury sedan, the Ghibli, now comes with discreet refinements to the ultimate detail in an MY19 (Model Year 2019) version, which Naza Italia, the official importer and distributor for Maserati, has announced is available for booking in Malaysia. 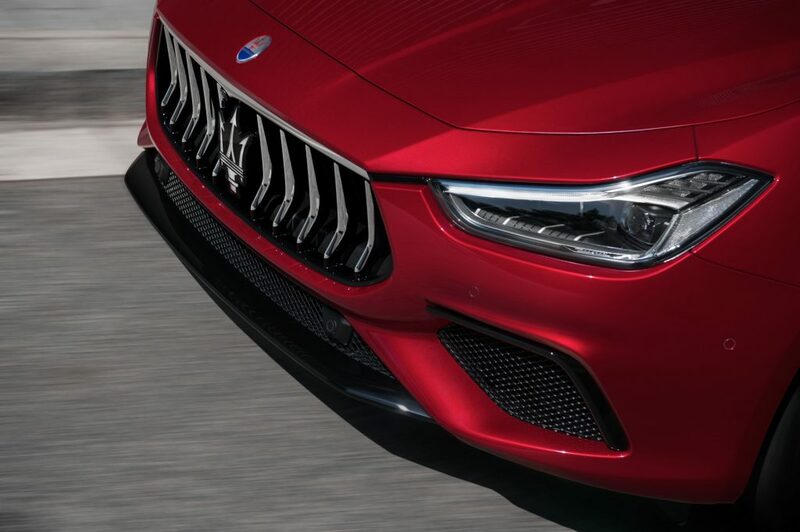 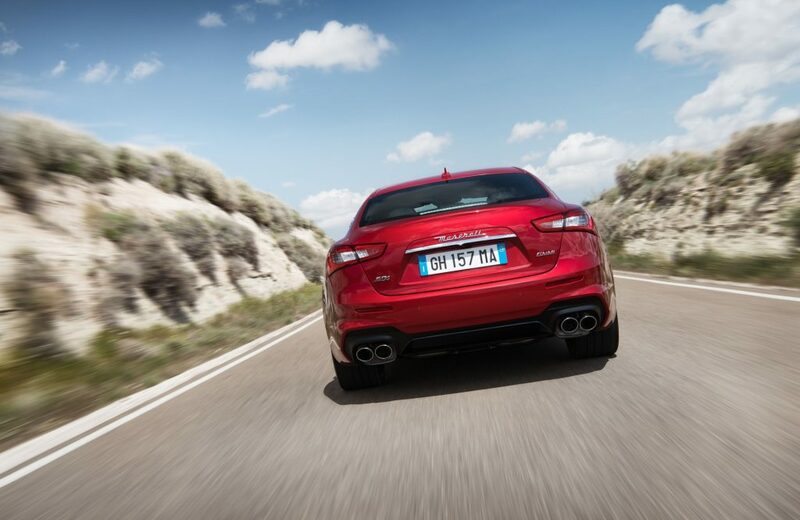 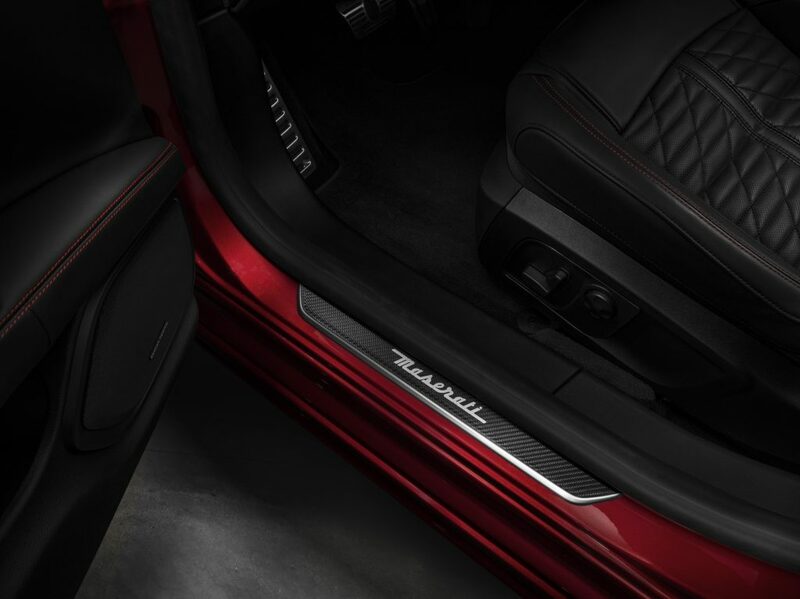 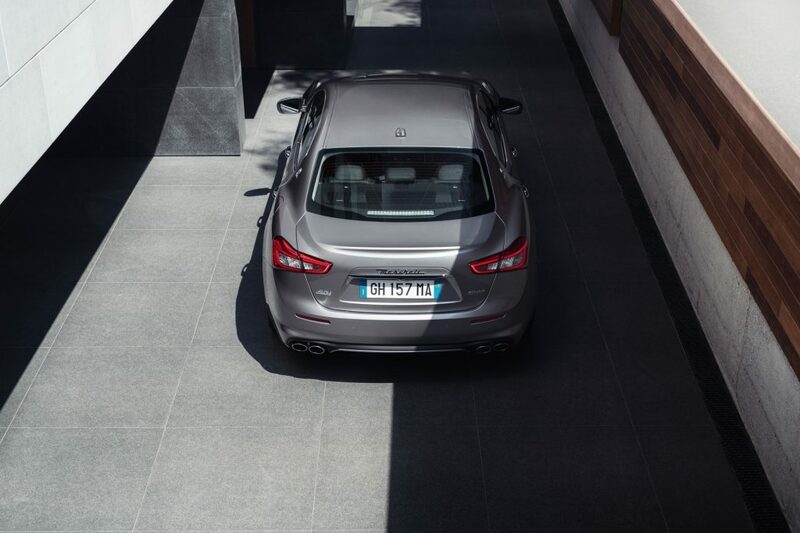 Thanks to Maserati Active Sound, the two sound actuators, fitted near the exhaust tailpipes, accentuate the engine’s most distinctive tones and modulate them according to the current driving style. 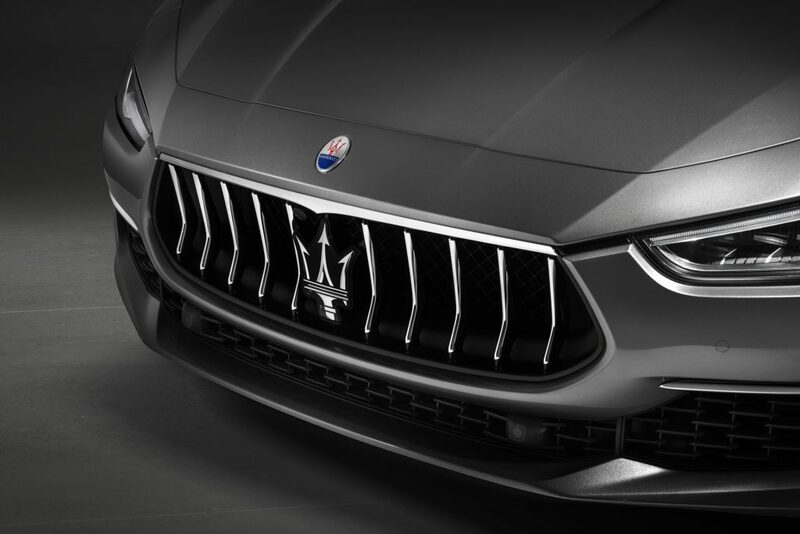 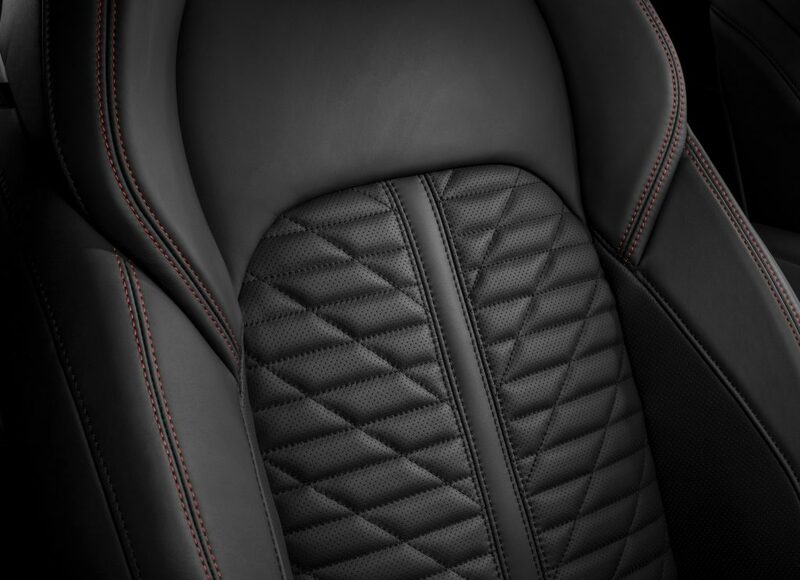 The actuator transforms the exhaust tones into an unmistakable sound, full-bodied yet restrained in Normal mode, while much more aggressive in Sports mode. 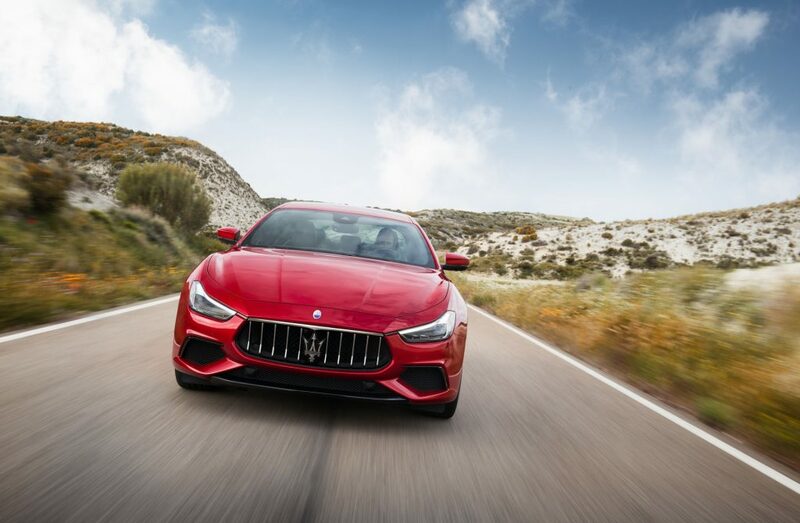 In Manual Normal mode the system automatically shifts up as the red line approaches, while in Manual Sport, gearshifts are quicker and sharper and the engine can be pushed to the limit without the system intervenes.